Several surveys show that wind power is one of the most popular energy sources in Sweden*. It is also one of fastest-growing renewable energy sources in the world. 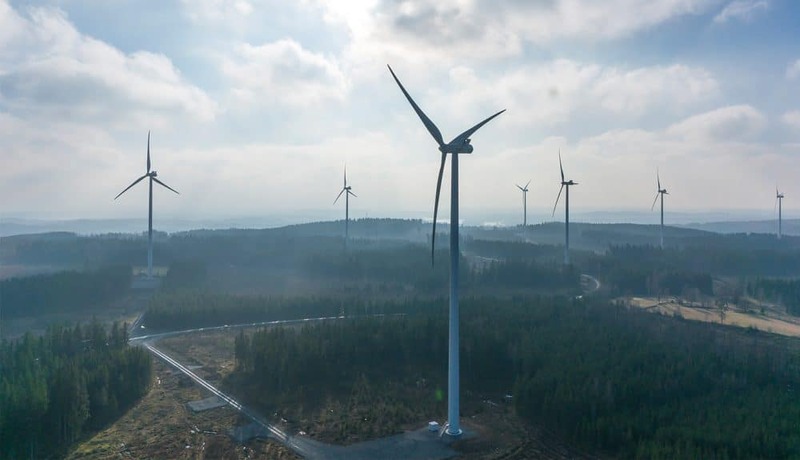 Sweden has excellent conditions for the expansion of wind power, the advantages of which include reduced climate impact and a secure energy supply. Most of the electricity generated in Sweden is still derived from hydropower or nuclear power, but wind power is now the third-largest type of generation, with about a 10.5% share of generation in 2015. Onshore wind power facilities in areas with favorable wind conditions now provide one of the cheapest methods for adding new electricity generation. Eolus specializes in finding these favorable wind conditions and creating the best conditions for profitable investments in wind power.